Finally, a Secondary Flash array that combines flash, deduplication, and Predictive Analytics. 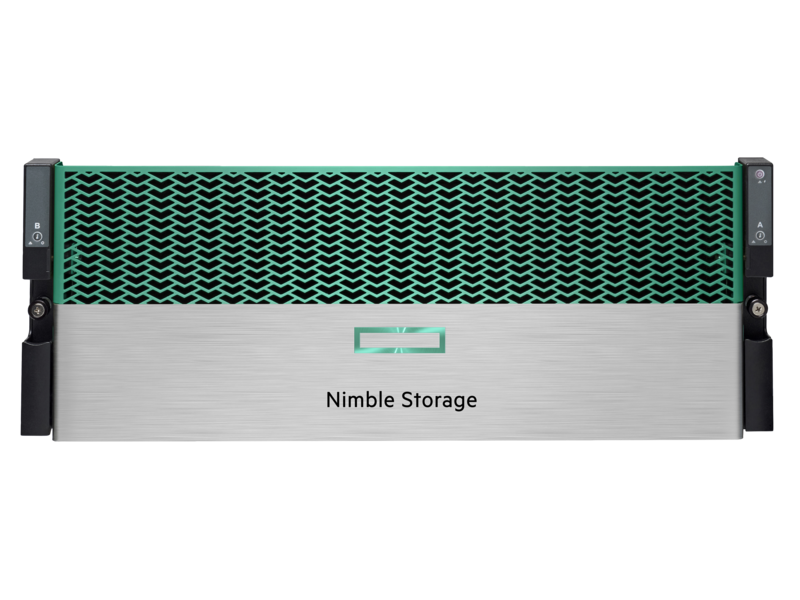 The result: a secondary storage array that lets you run real workloads. You get fast flash performance, high effective capacity, 99.9999% measured availability, and simple to deploy and use.